WLAN data transfer rate (max): 300 Mbit/s, Channels quantity: 14 channels. 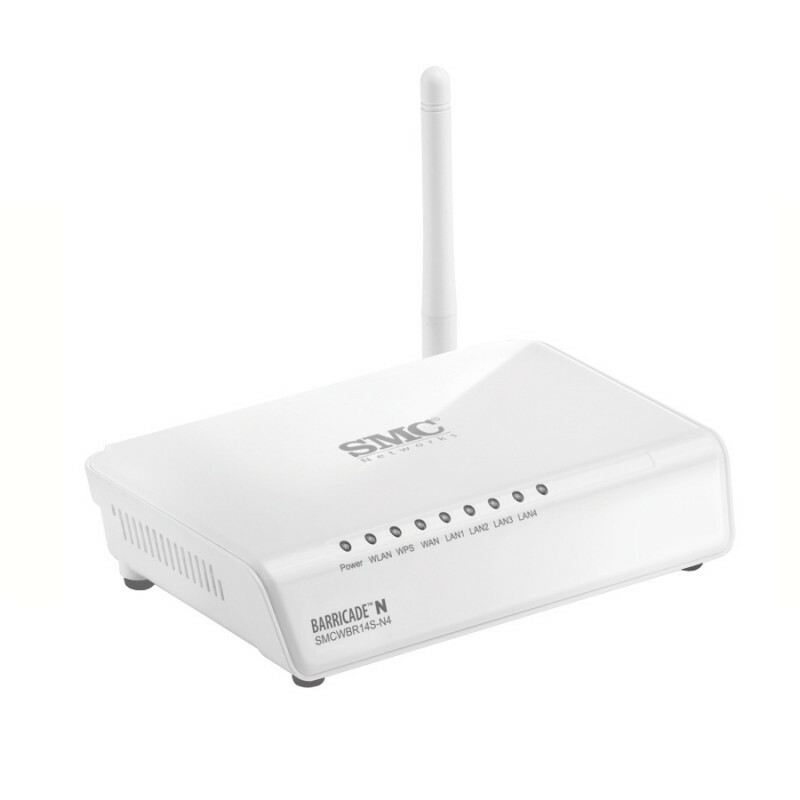 Ethernet LAN interface type: Fast Ethernet, Ethernet LAN data rates: 10,100 Mbit/s, Cabling technology: 10/100Base-T(X). Networking standards: IEEE 802.11b,IEEE 802.11g,IEEE 802.11n,IEEE 802.3,IEEE 802.3u. Supported network protocols: RIP, IGMP, DNS, DHCP.